ZENER provides end to end audio – video conferencing solutions ensuring that your employees are communicating most effectively with fellow employees and customers regardless of their location. In today’s business climate, companies are highly concerned with safety, time and cost-related issues. As a result, video conferencing is more relevant than ever and the benefits are significant. ZENER works closely with you to design your company’s customized video conferencing environment and delivers solutions to meet all of your global video conferencing needs. 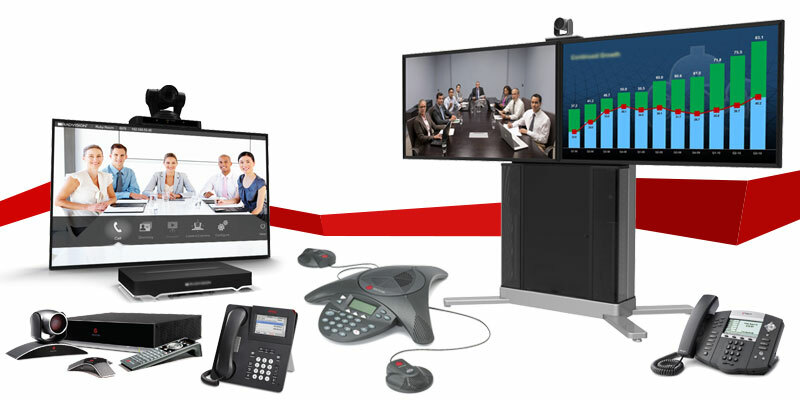 Avaya provides audio, web, and video conferencing—in simple, efficient all-in-one solutions. Polycom’s solutions for voice and/or video conferencing deliver consistent, life-like HD audio even in challenging environments such as large meeting spaces and conference rooms.